Fastcraft 1.7.10 - Improve Minecraft Performanc With Blazing Fast FPS! 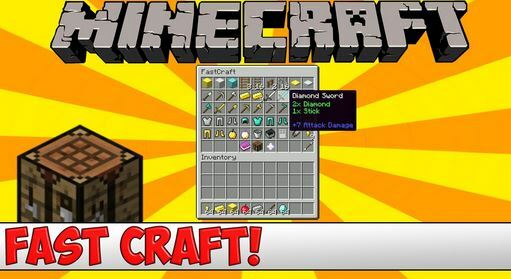 Fastcraft 1.7.10 is an Amazing Mod for Minecraft which runs best with the 1.7.10 version of the game. This Mod increases the overall performance of your game by decreasing the resources being eaten up by the game hence providing your computer with more power to run Minecraft smooth and fast. 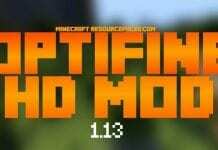 Combined with the OptiFine this Mod will certainly boost your Minecraft game by a thousand folds. 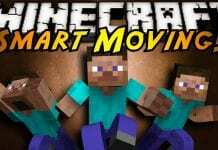 This Mod increases your frame rates per second and reduces lag. 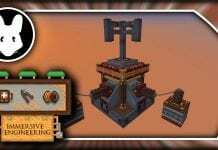 This mod is recommended for anyone who plays Minecraft in a toaster. 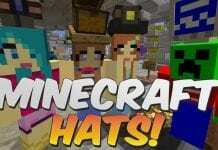 Fastcraft 1.7.10 is guaranteed to completely increase your Minecraft. Fastcraft 1.7.10 is also ideal for PvP as it makes things more responsive. If you love this pack and want to have more in the future, you can show your love to Fastcraft 1.7.10. You can check his Youtube Channel to support him. You can check more PVP packs over here. How to install Fastcraft 1.7.10? If you don’t know how to install the Fastcraft 1.7.10 just look below, we’ll provide you with a short tutorial there. This installation guide should work with all Minecraft versions. To see the Official Download Links just scroll down.